Welcome to Pitt Property Management! 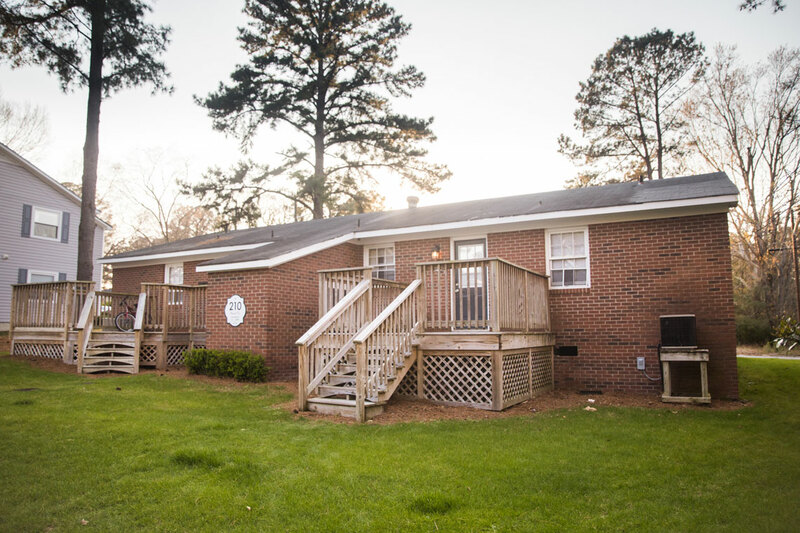 We are a professional management company offering quality apartments in Greenville, NC, many of which are close to ECU and Pitt Community College. We have something for everyone, from students to professionals. 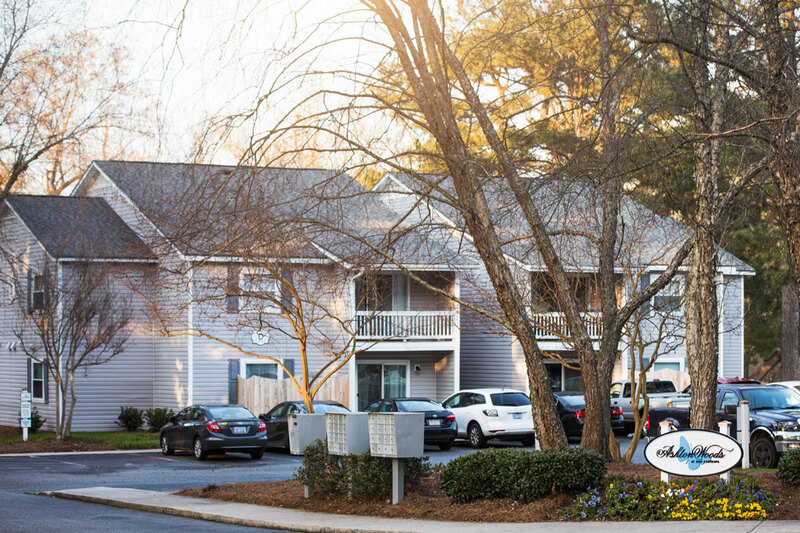 Our friendly, experienced leasing staff and 24-hour maintenance team will make you feel right at home. Call or come by our office today! an exceptional level of privacy, security, and peace. 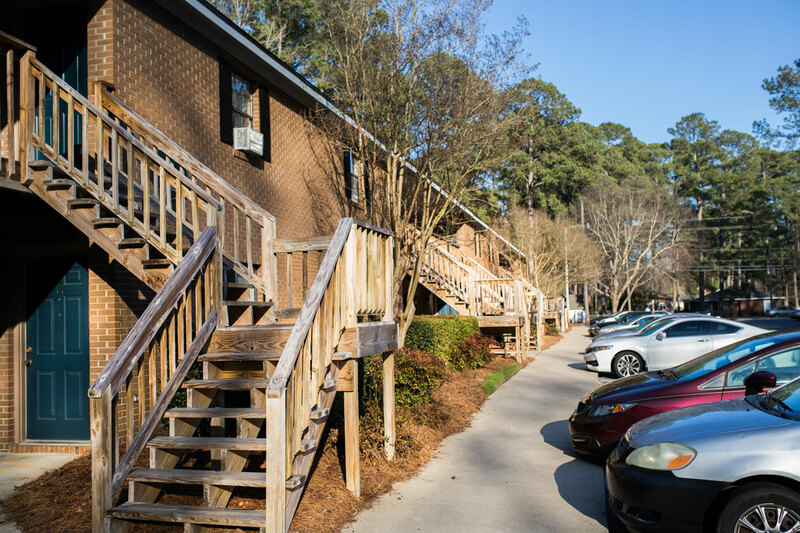 Many of our properties are located within walking distance from ECU. 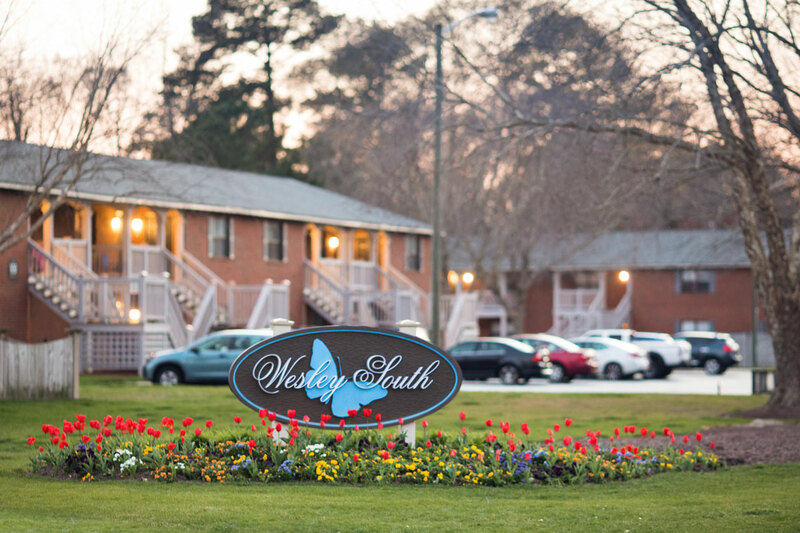 Our beautifully landscaped communities provide the intimacy and serenity you deserve. Most of our apartments are pet-friendly, ensuring that you never have to part with your four-legged friends. 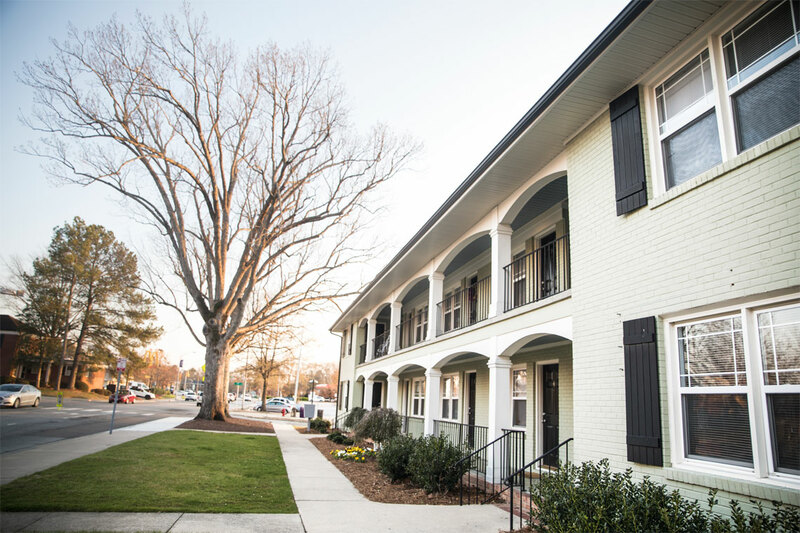 Steps away from greenways, parks, and bike trails, our properties offer access to the best of Greenville's outdoor recreation. close to the heart of Greenville. Away but not far from it all. 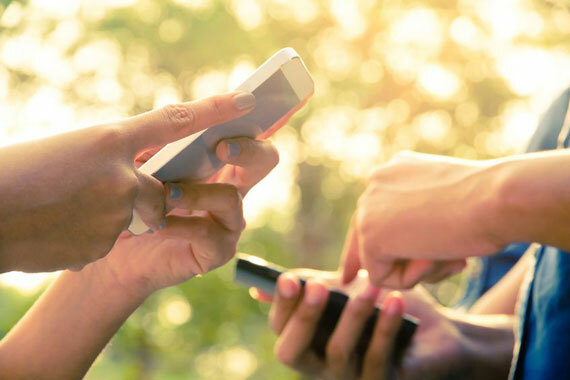 Enjoy local concerts, movie theaters, and more. Surrounded by restaurants for every taste. Close to all your favorite stops.